What I’m meaning is that we need some grassroots motivation, or some serious televised airtime, or at the very least parents should hold their children’s teachers more accountable. This idea that teachers get to spew whatever garbage they want without any regard from parents is farcical & a dystopian quirk on par with any decaying socialist country – Venezuela, Cuba, Congo, the USSR back in the day. Typical SJW. 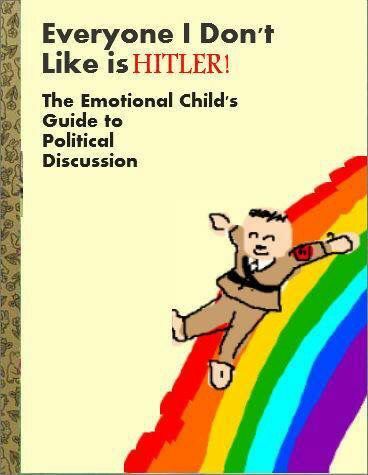 Everyone you disagree with is a Nazi. Grow up. Never knew all this about Zinn!